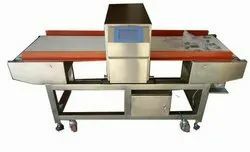 Manufacturer of a wide range of products which include needle detector conveyor belt and metal detector conveyor belt. We Sridharshini Enterprise provide the best quality of belts. 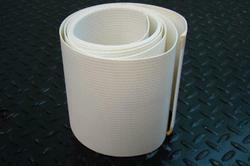 Needle detector belt are supplied in the customesed size as required by the customers. This belts won't contain any metalic threads in the fabri layer.